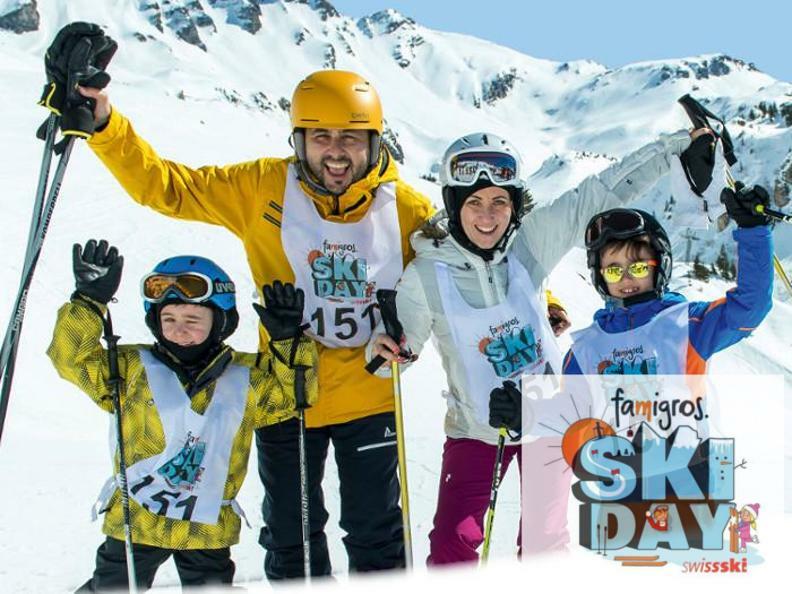 Famigros Ski Day: a special day dedicated to wintersports and family. Inscription taxes: 110.- for a family. 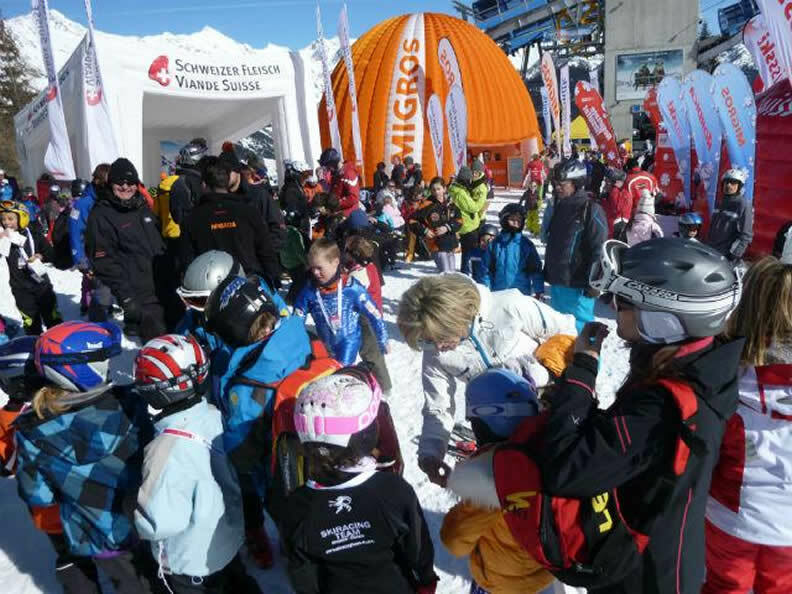 85.- for Famigros ou Swiss-Ski member. 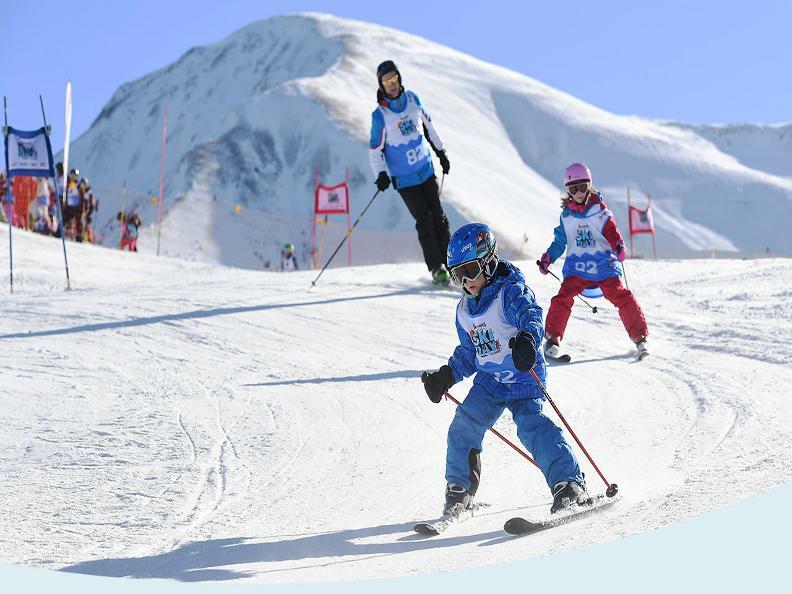 55.- for Ski Card Leventina.